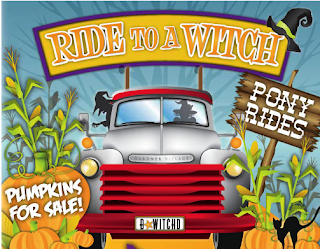 Ride to a Witch at Gardner Village this Weekend! 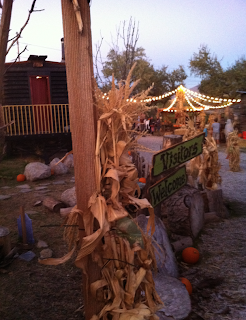 Our family went to Ride to a Witch at Gardner Village last weekend and loved it! My 4 and 2 year old had a great time learning about witches stew, awesome spooky dance moves, and how to bury a cockroach. 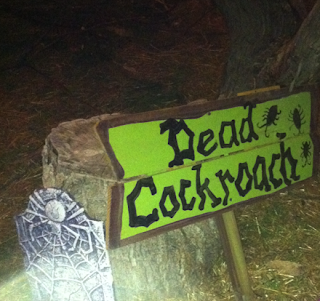 :) Speaking of Cockroaches...those were the tickets! 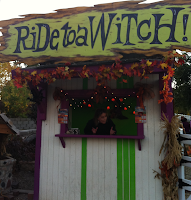 We then waited in a line that went FAST and took a ride to the Witches. We went just as it was getting dark which is what I prefer because everything is lit up, but you can also go during the day. 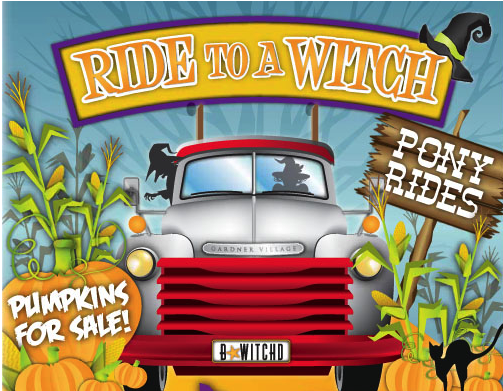 Ride to a Witch is open this weekend and is $5 per person. You can also buy pumpkins ($3, $5, & $7) and they have pony rides for $4 per person. I've never been to Gardner Village at night around Halloween before. It was so fun! 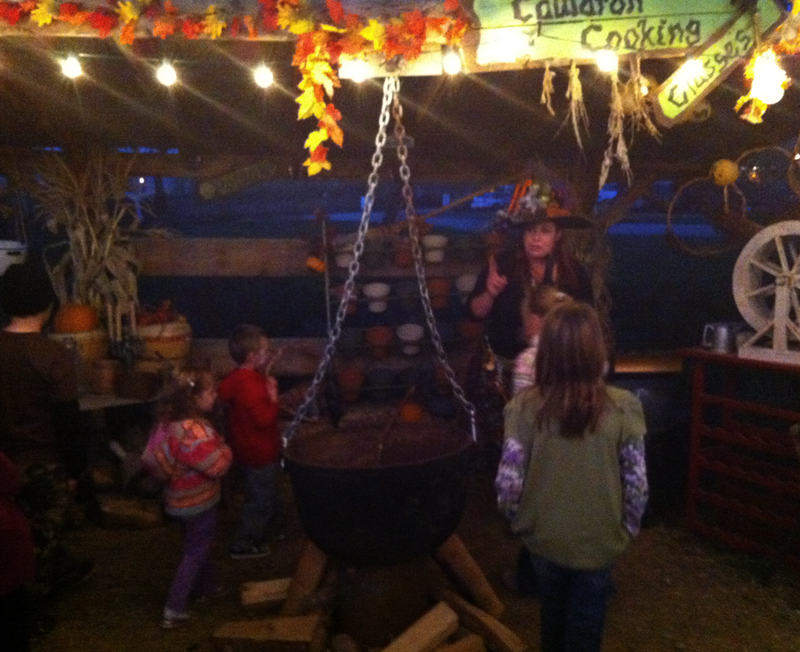 Lots of people were dressed up and my kids saw loads of witches. We made sure to hit the candy store afterwards. 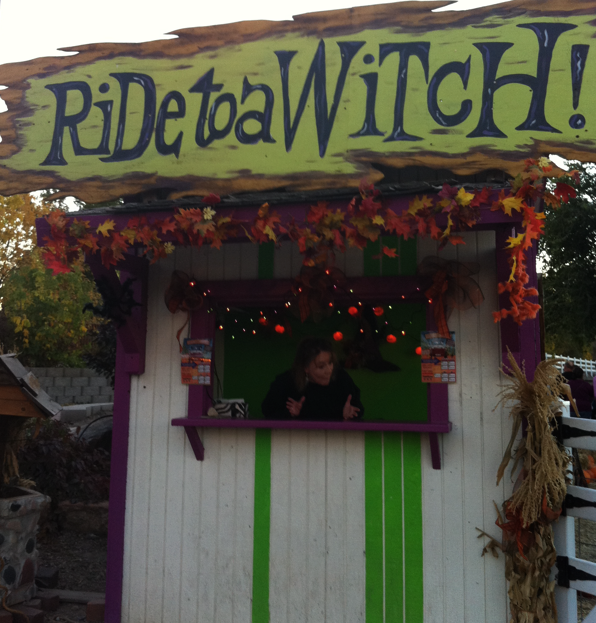 :) Seems wrong not to...they have fudge there! I was given tickets for review purposes, no other compensation was received. All opinions are my own.